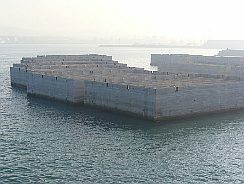 casting basins for large concrete floating structures. 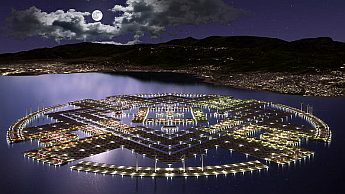 rebar.ecn.purdue.edu › Home › Civil Tech. 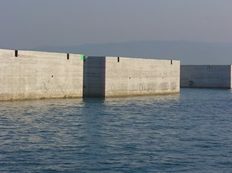 750 ft long; 600 ft of the structure comprises one fixed weir bay, one water ... large concrete dam segments that were floated to the project site and set ... Segments were fabricated in a two-level casting basin built in Leetsdale, ... cranes mounted on floating plant using a guide frame to assist in accurate setting of the panels. 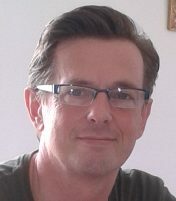 Wilfried Ellmer, industry, logistics integration, management, projects, subsidiary openings, colombia industry development key player network, cartagena colombia, expat manager, advise, consulting, headhunting, project setup, executive search, english, spanish, german, available for projects now. 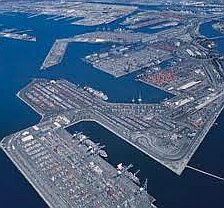 Gerwick advises on projects involving casting yards, cofferdams, and sheet-pile enclosures this includes analysis, design, and construction supervision. 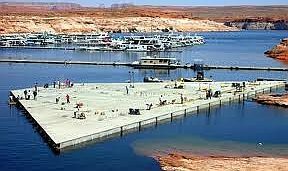 We provide all engineering services for the design of casting basins typically used for the construction of large floating concrete structures, such as immersed tunnel elements, concrete caissons and breakwaters and floating bridge pontoons. 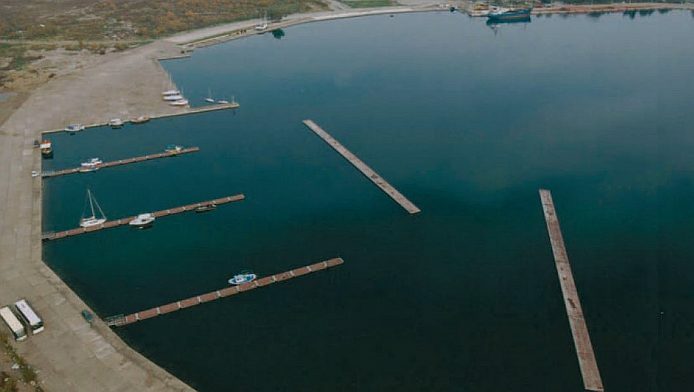 Our design services include site selection assessment, foundation engineering, casting basin gate design, cut-off wall, excavation/dredging, basin fill and emptying operations, and construction supervision. 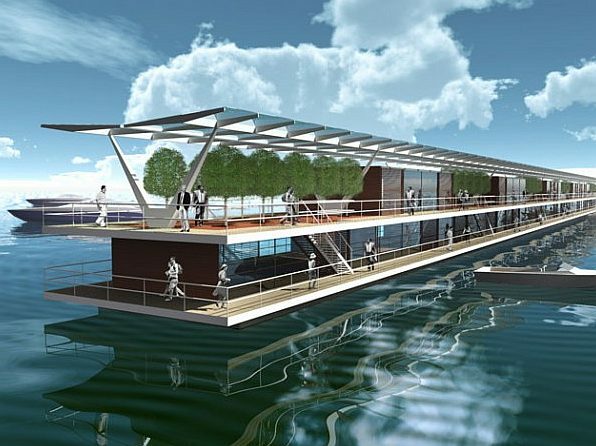 Floating bridges are uncommon in large part because the kinds of situations and environmental criteria for them are unusual. 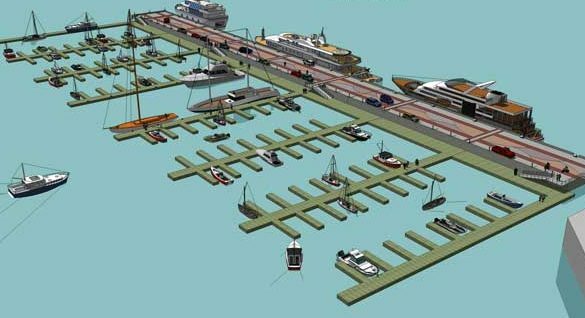 These bridges are mostly needed to connect heavily populated areas where there is a very wide and very deep body of water, along with extremely soft lake- or ocean-bottom soil, factors that prohibit conventional bridge piers (the structure on which the bridge surface rests). 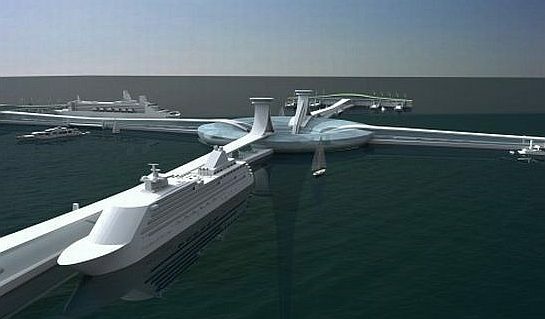 They are cost-effective in comparison to traditional bridges in scenarios where the water is more than 100 feet (30 meters) deep, and a half mile (900 meters) wide. 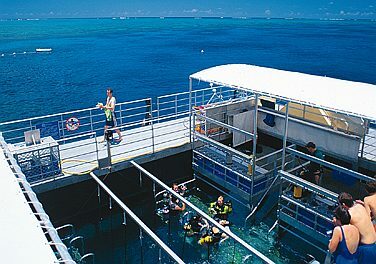 Areas with very strong winds or waves generally make floating bridges unfeasible. 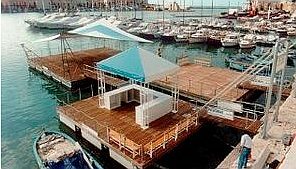 Contemporary floating bridges are generally made with steel, concrete, wood or a fusion of these components. 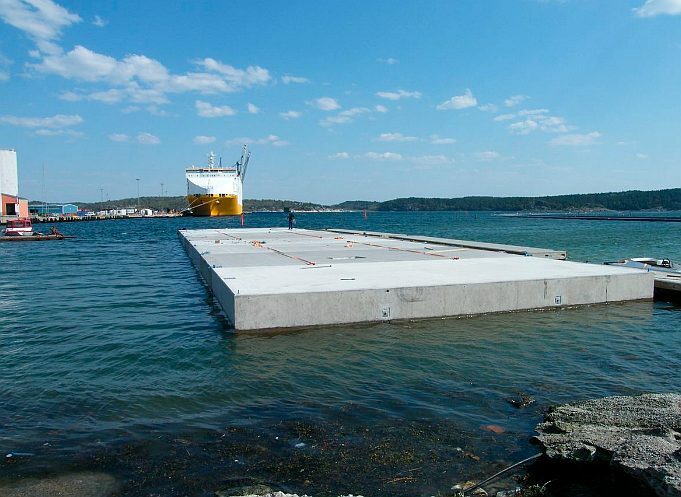 Because seawater is present around some floating bridges, concrete comes in especially handy, as it is resistant to sal****er corrosion and adequately dampens vibrations from traffic, wind and waves. 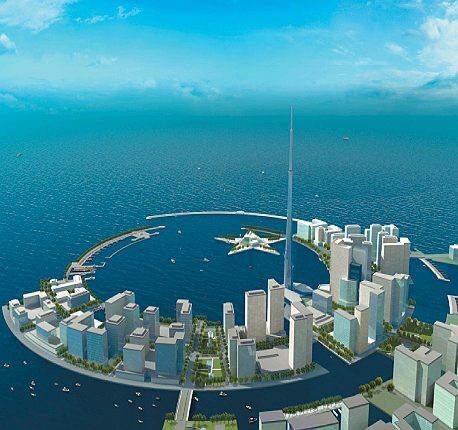 Engineers must plan not only for longitudinal forces from water and wind, but also for the weight from traffic. 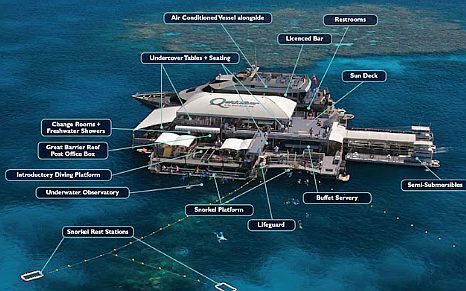 That's where buoyancy comes in. 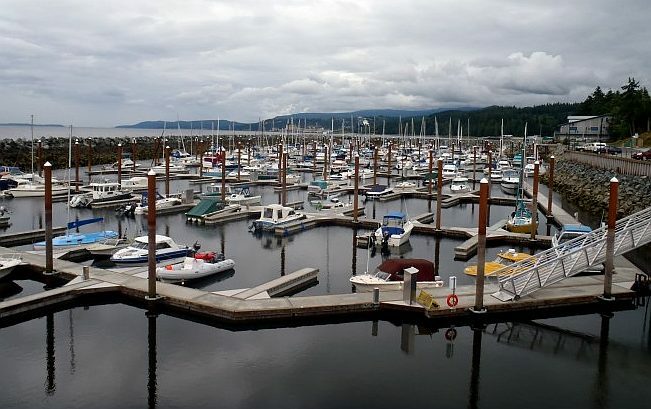 Pontoons are simply hollow, watertight vessels. 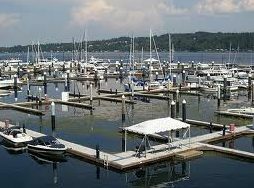 When you have pontoons in great numbers (or great size), they are very buoyant and can support a weight equivalent to the amount of water they displace, even when the pontoons are made of heavy material such as concrete. 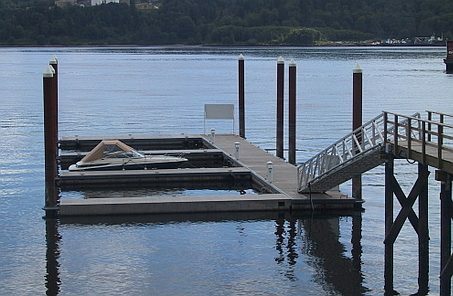 There are two basic categories of pontoon bridges: continuous and separate pontoon. 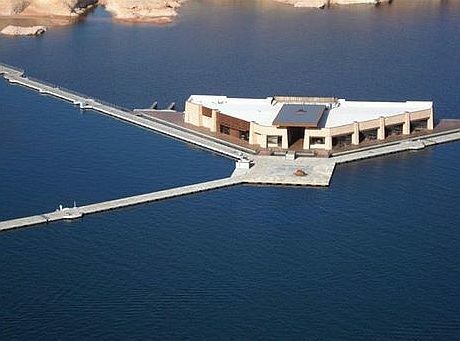 As the name implies, a continuous pontoon stretches the entire length of the bridge. 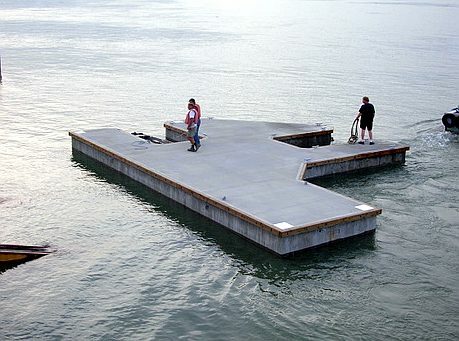 Sometimes the top of the pontoon is overlaid with the deck that supports traffic. 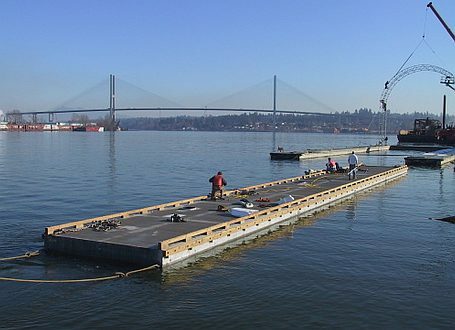 Separate pontoon bridges use multiple pontoons spaced along the bridge's length.